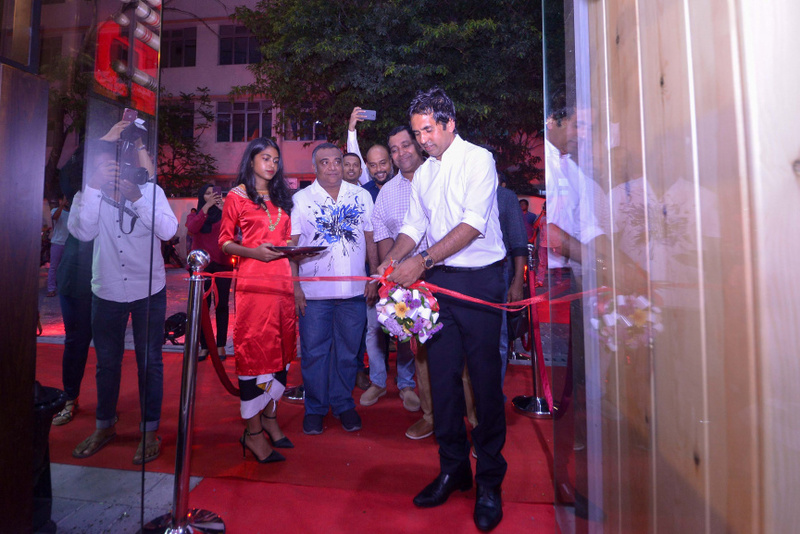 An outlet of international franchise, Pizza Hut has been opened in Maldivian capital, Male’ City. 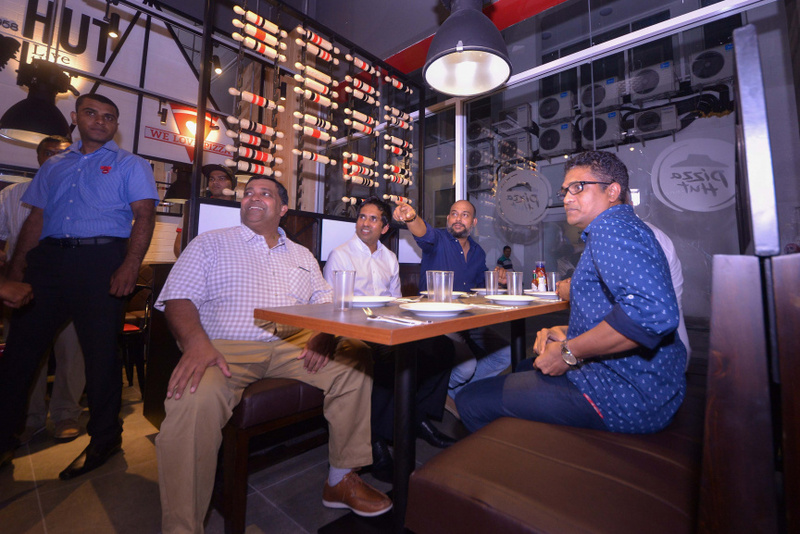 The outlet, located in the housing complex Male’ Square was opened by Minister of Economic Development, Mohamed Saeed in a function last Wednesday night. The outlet has been open to customers since this Thursday morning. 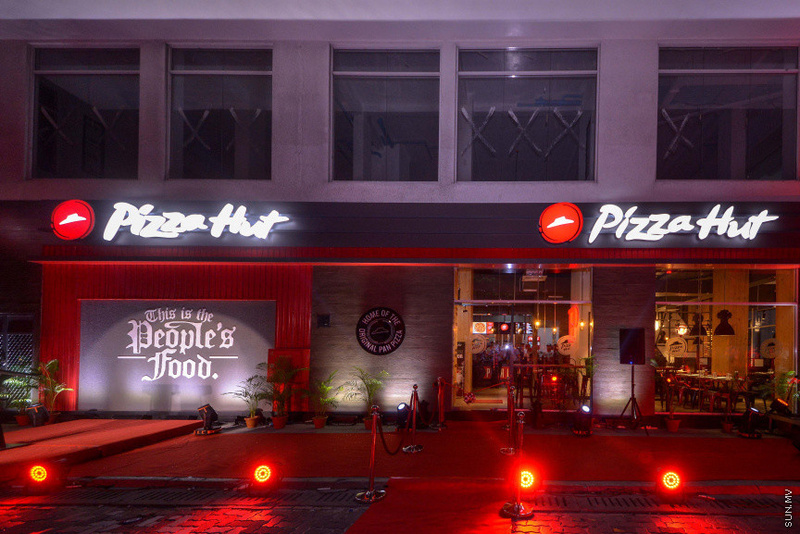 The Pizza Hut outlet in Male’ City is run by Gamma Island Food Private Limited - a joint venture between Island Food Private Limited and Gamma Pizzakraft Overseas of India. Gamma Pizzakraft runs over 300 KFC and Pizza Hut outlets in India and Sri Lanka. 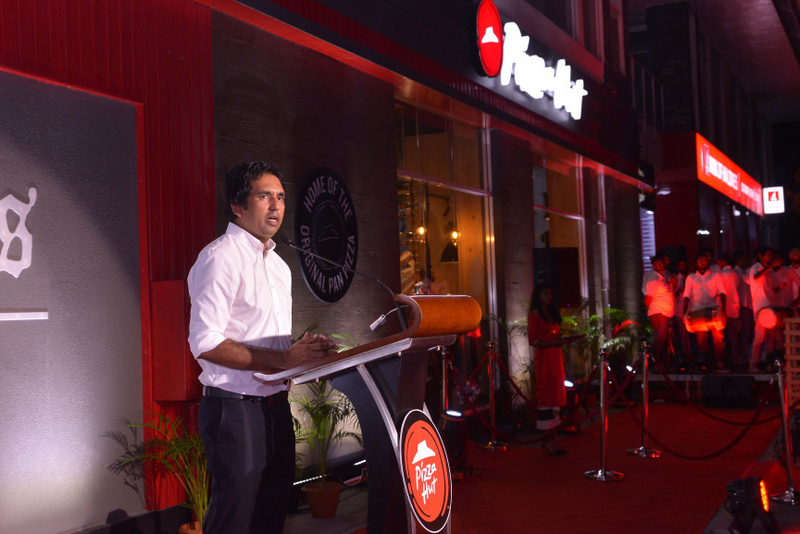 Speaking at the official opening of Pizza Hut in Male’ City, Minister Saeed said the outlet was just another example of the economic progress due to incumbent President Abdulla Yameen’s Abdul Gayoom’s economic policies. Saeed said the general consensus in the 80’s, when international brands expressed interest in investing in the Maldivian tourism sector was that it would meet with failure. He said there had been a time when the general consensus was that tourism itself cannot be established in Maldives. Saeed said the Maldives has seen great economic progress during the four years of President’s Yameen’s administration, with many feats in business, deemed unachievable in Maldives, successfully accomplished. “Maldivian business owners have proven they are capable of operating both locally and internationally. Maldives is providing an example to other small island nations,” said Saeed. Pizza Hut is a subsidiary of Yum! Brands, Inc., one of the world’s largest restaurant companies. The company’s brands include Taco Bell and KFC. Gamma Island says the company will be introducing additional franchise brands by Yum! to both Male’ City and other populous islands. It has already announced plans to open a KFC outlet in Male’ City.